Aqua-Tots indoor swim school is now open in Crocker Park’s Promenade. 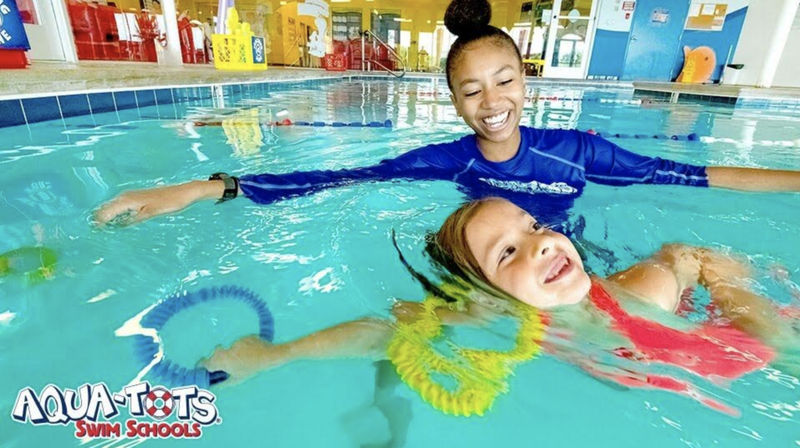 Offering instruction-based classes for ages 4 months to 12 years old, Aqua-Tots’ curriculum is designed to create a strong and solid foundation for children at an early age to develop a sense of comfort and approachability with the water that will carry them through their adult lives, according to the company. Located at 30219 Detroit Road in Westlake, this is the first Cleveland-area location for owners and native Ohioans Mike and Jill Kallmeyer, who own two locations currently in Columbus. Their mission to spread the importance of water safety and education guided them to open a third location in Crocker Park, now offering classes every day of the week. For more information about class scheduling and pricing packages, call 440-482-8687 or email [email protected]. Previous article What Does it Take to Become President? Next article Can You Understand Your Child’s Speech?